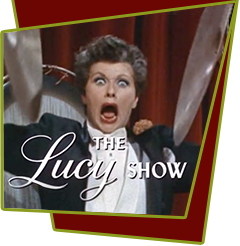 Lucy takes her new job as a meter maid way too seriously and gets drunk with power. She cites Viv with a parking ticket and then charges her with a plethora of other offenses and takes her to traffic court. A livid Viv contests the citations in traffic court and the judge quickly becomes as irritated as Viv with the red-headed "copper". The poor judge gets frustrated trying to keep order between the arguing females. Bloopers: Lucy says that Vivian's car is green colored. However, it was actually blue, and it matched the blue color of the mail box it was parked next to.